The idea of a ‘cheap Antarctica tour’ may seem a misnomer because a trip to the nether regions of the world is by no means an exercise in frugality. As one of the remotest and least accessible parts of the planet, a journey to Antarctica is a serious investment for any adventurer, and one that is equally rewarding and unique at the same time. It will be the trip of a lifetime and like it or not, your budget will determine a lot of how you experience the seventh continent. But if cost is your main concern, there are ways to stretch your bucketlist budget a bit further. The Antarctic Season runs from November to March/April and different cruises will often apply different seasons or rates within this of course. December, January and even February are often considered high and peak travel times which is when the bulk of wildlife can be spotted and this comes with a higher price tag. Cruises in November usually tend to be less than those in the following year although some March departures are quite economical too. And although not all wildlife will be visible, you should still encounter a variety of both species and incredible Antarctic landscapes to write home about. With most Antarctica cruises departing from South America, many travellers forget to consider the impact of flight schedules on their overall budget. You see this is peak time for travel to the Southern continent as well and the difference in airfare costs can be considerable. High Season for flights currently from the 26th of November until the 23rd of January and the difference between travelling at this time or outside of it could be as much as $1000 to $1500 per person. So if you are looking for a cheap antarctica adventure, stay outside this window and travel in November or towards the end of January. 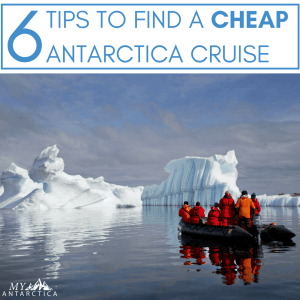 The cheapest cabins onboard any Antarctica cruise are always the Triple cabins, considered the entry level rate. So if you are willing to share with one, or two others, this could bring down your overall cost of Antarctica experience somewhat. Triple cabins can be booked in their entirety if you two other friends to go with or you can be matched with another of the same gender for no extra cost. 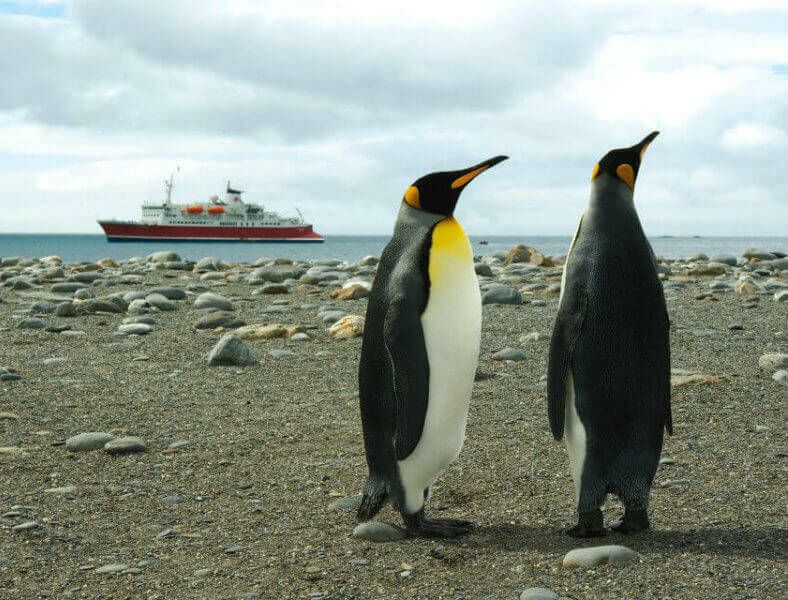 Triple cabins start at US$4595 on the Antarctic Express 6 Day Fly Cruise adventure onboard the Ocean Nova or US$5,780 for an 11 Day Classic Antarctic program on the Ushuaia Antarctica Cruise, but remember that triple cabins are usually the first to sell out on most departures as they are a cheap Antarctica option. 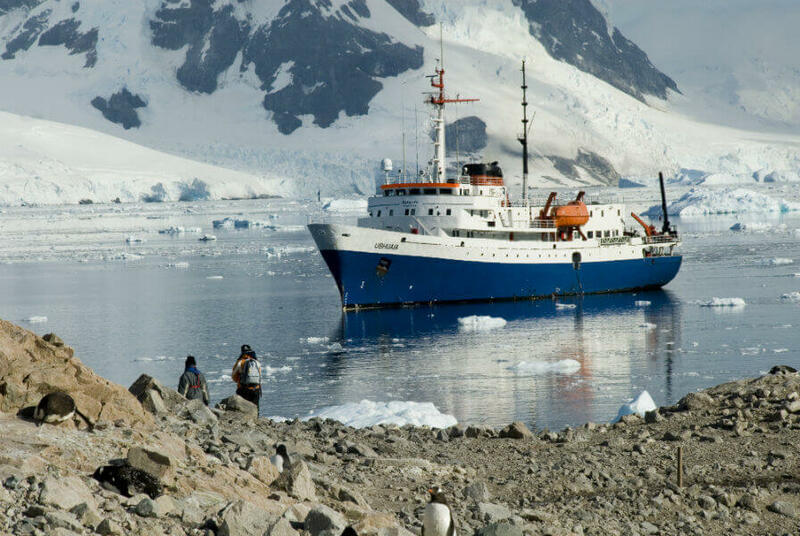 Prices on the G Expedition start at US$6,799 on a quad basis on the 11 Day Antarctic Classic cruise. Whist rates on the Ioffe and Vavilov cruises begin from US$7,795. If Antarctica is next on your list, it pays to plan ahead. The Antarctic season usually starts being sold approximately 12-14 months in advance. Availability for Antarctica changes so rapidly that booking in as soon as the season opens towards October/November of year before you wish to travel is a great idea for two reasons. Firstly, you get your pick of available cabins and departures, and not surprisingly, many of the cheap Antarctica berths sell out quickly. 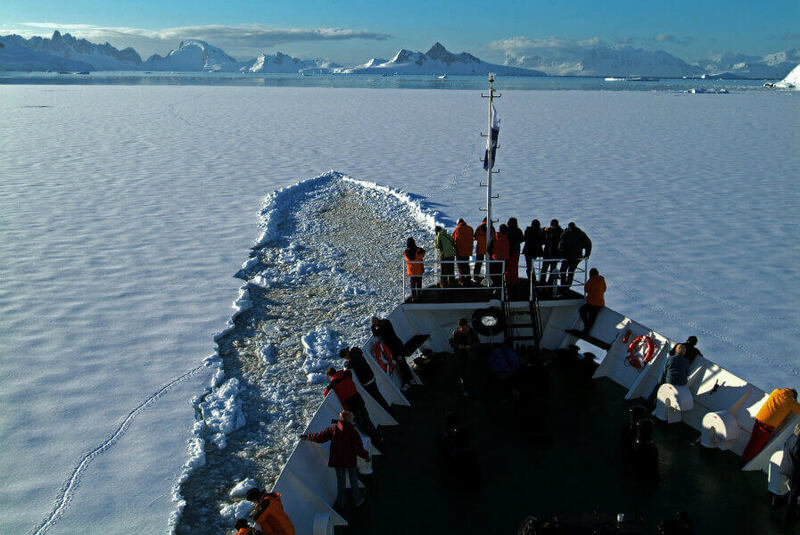 Secondly, by being ready to pounce as soon as Antarctica tours go on sale, you can take advantage of the Early Bird Deals or Promos usually floating around at this time, which can mean savings of up to US$1,000 per person. Yes, there are usually Antarctic promos and deals floating around from time. These vary from week to week and change largely depending on demand and availability for specific departures or routes. So if you’re wondering whether it’s worth waiting to see if the price will come down later in the season, it’s always a bit of a gamble. If you have your heart set on a specific departure and wait until the following year for a promo to be released, by that time, the cheaper or entry level cabins can sometimes be sold which negates the possible saving. Some of the more popular departures and peak travel times never have sales or promos applied to them as they are likely to sell out anyway, while others will be offered at reduced rates for longer periods of time. 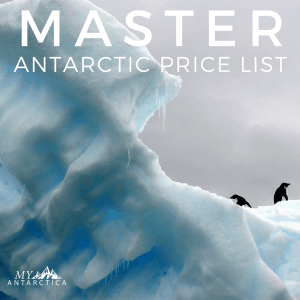 There are no guarantees with antarctic specials or deals, and just like anywhere in the world, the more flexible you are with your travel dates, the more likely you can take advantage of Antarctica specials when they come up. 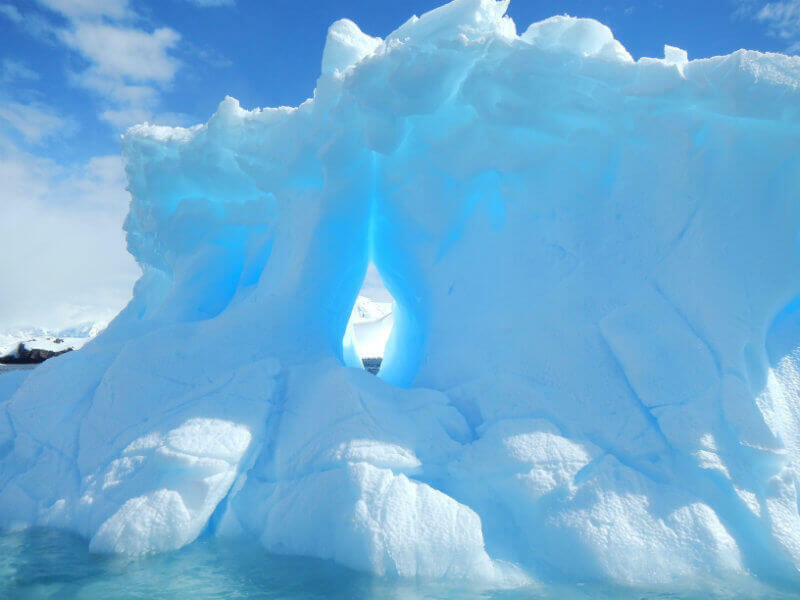 While it may be expensive one must almost consider how once in a lifetime traveling and experiencing Antartica truly is!! I am constantly fascinated when shown photos or videos!